SILVER LINING in WHO’S the CAPTAIN? IT’S a BOOK LAUNCH in a MARINE STORE! HEAD– It’s the BOAT TOILET, okay? FINALLY! A FAMILY SAILING BOOK that cracks the code of nautical terms through humourous cartoons and a cheeky glossary! 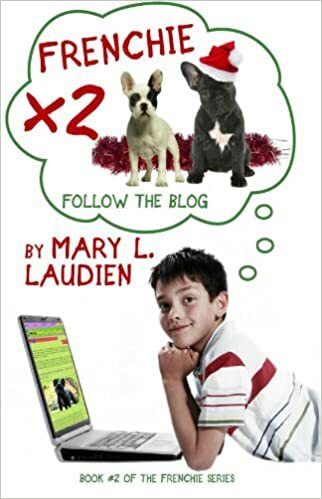 Mary Laudien, a fourth time B.C. 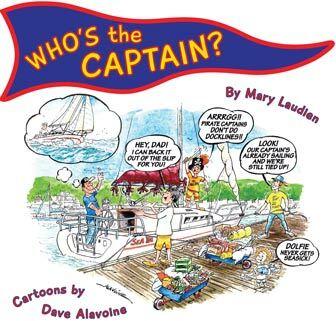 children’s author and former Principal of West Bay and Cypress Park, has just released, WHO’S the CAPTAIN? Anyone who has ever sailed or cruised with kids aboard will relate to the cartoons and reminiscing of those adventures on the water will be inevitable! FINALLY! A FAMILY SAILING BOOK that cracks the code of nautical terms through humorous cartoons and a sassy glossary! A delightful and recognizable story for any family that sails together. 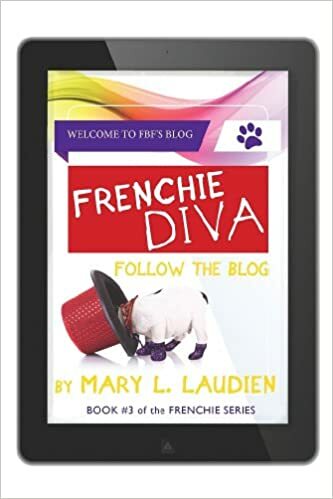 – Written by Mary Laudien, a 4th time B.C. children’s author and former Principal of West Bay and Cypress Park. -Cartoons by the talented, Dave Alavoine of Pacific Yachting Magazine’s COCKPIT CONFESSION. WHO’S the CAPTAIN? BOOK LAUNCH & SIGNING in a Marine Store! 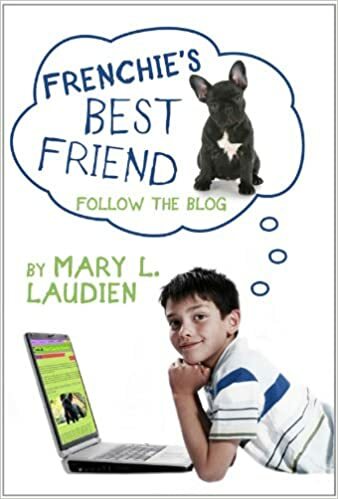 Mary Laudien has been a super engaged author these days! 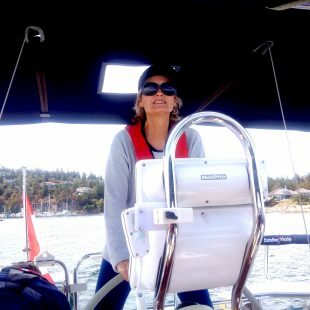 She and Dave Alavoine are busy preparing for their BOOK LAUNCH of WHO’S the CAPTAIN? The event will be held at Martin Marine (1176 Welch Street in North Vancouver) on Saturday, Nov. 26th from 12:30pm-2:00pm. Martin Marine is the PERFECT venue to launch their nautical book, as a long established North Shore ‘family business for boating families’.